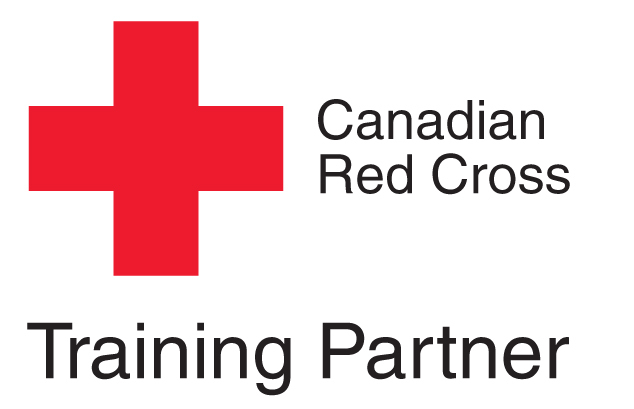 This course is provided by the Heart and Stroke Foundation of Canada, and is the professional level of CPR. Health care and emergency professionals are encouraged to maintain this level of certification. This course includes 1 and 2 rescuer CPR and obstructed airway management for adults, children, and infants. AED certification is included. This program is designed for employees within a workplace that has an AED onsite. The course will provide them with the skills necessary to confidently operate the AED in an emergency situation. This course is not regularly scheduled for the public, but private training can be arranged for groups of 6-12. Training can be at either our Vernon or Kelowna locations, or at a location of your choice, provided there is adequate space. Please call the office to book. This course provides candidates with an opportunity to refresh their AED knowledge and skills on a yearly basis. Private training can be arranged for groups of 6-12. Training can be at either our Vernon or Kelowna locations, or at a location of your choice, provided there is adequate space. Please call the office to book.